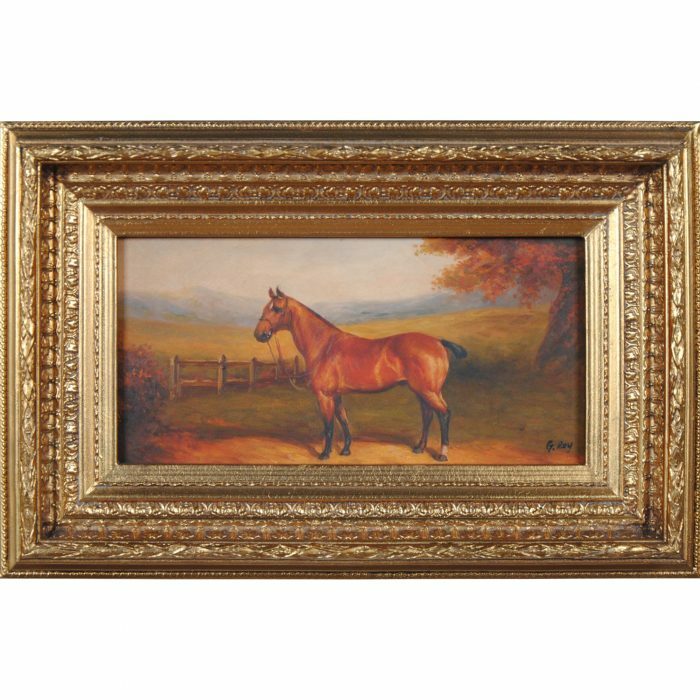 A Stabled Horse Scene, a high quality, hand painted, 8″ x 16″ scene. 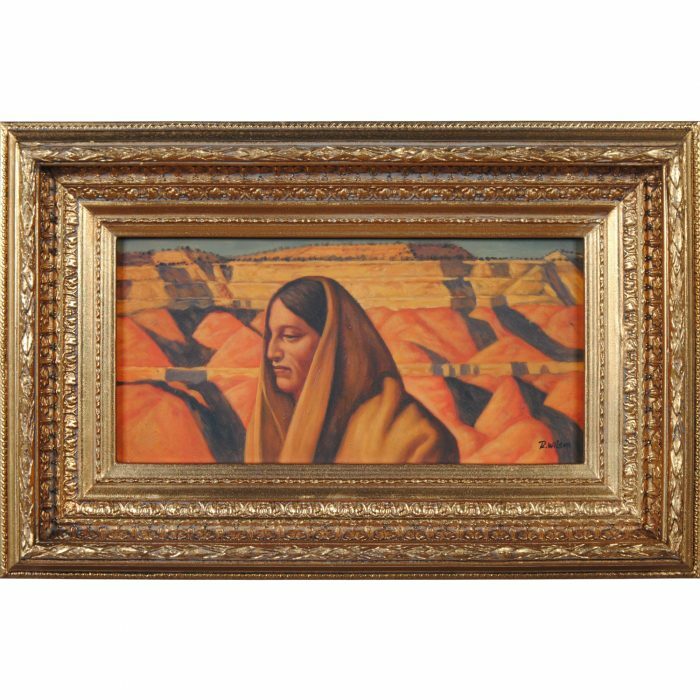 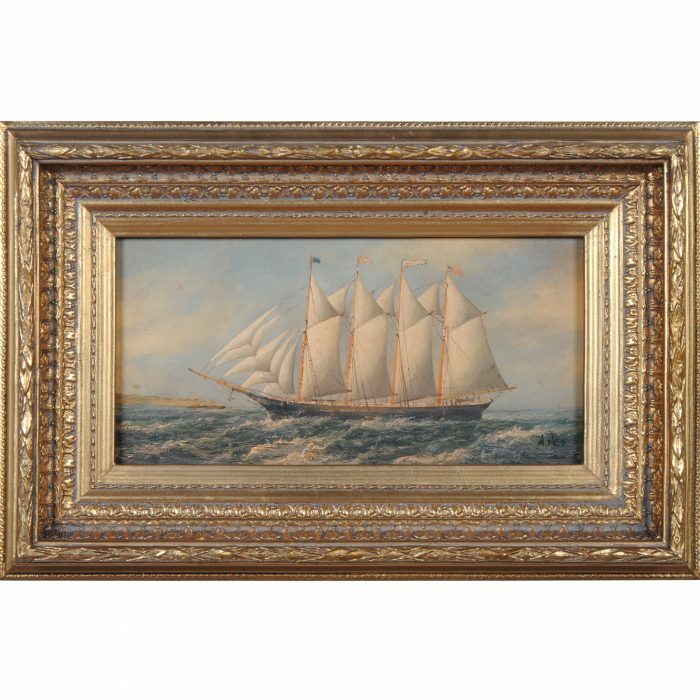 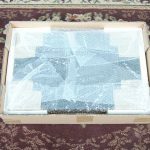 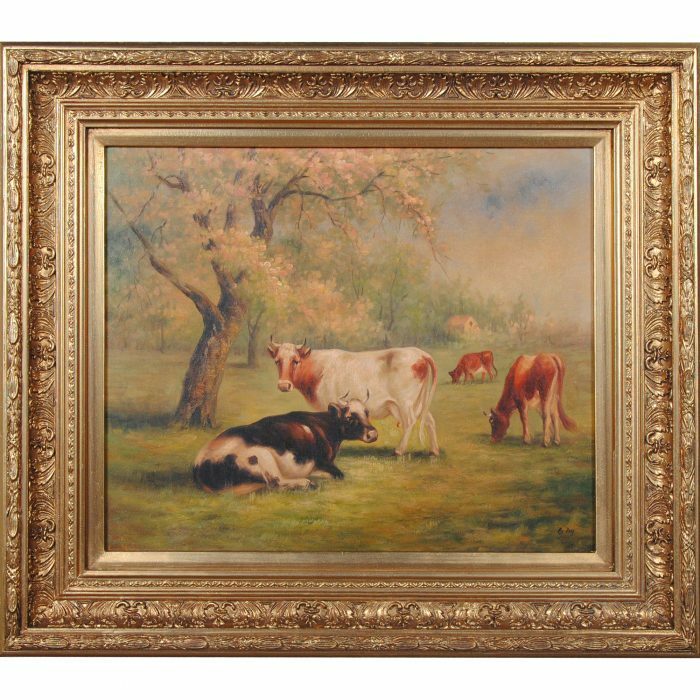 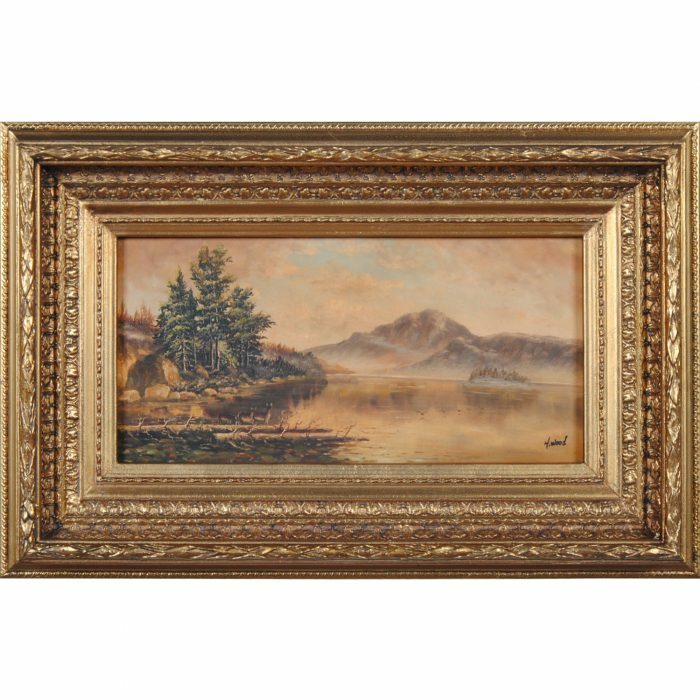 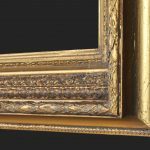 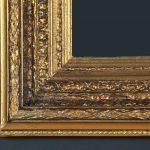 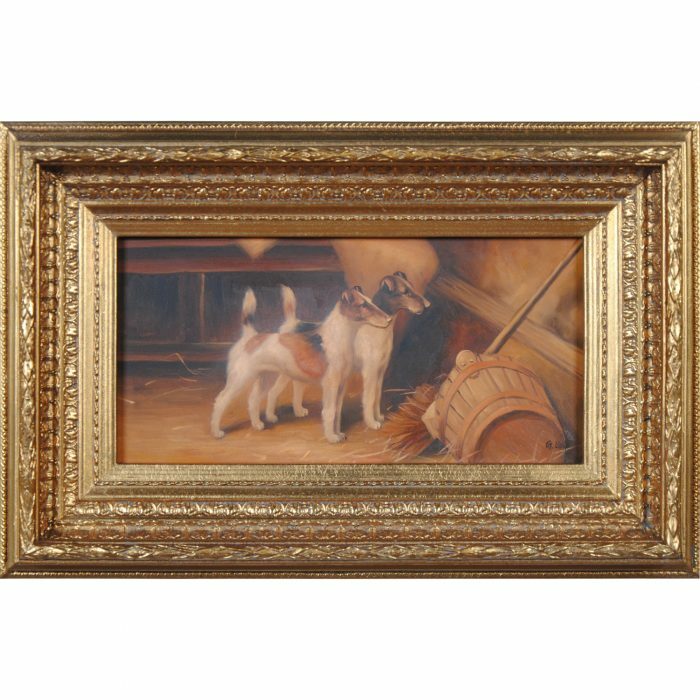 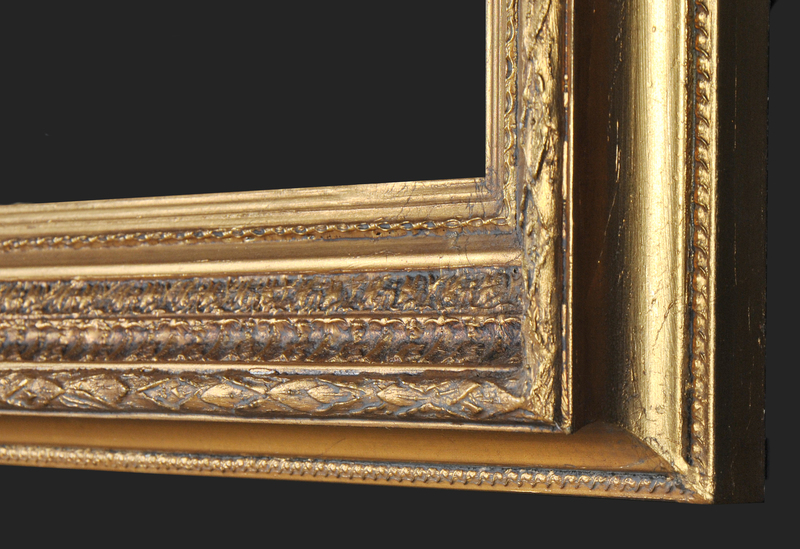 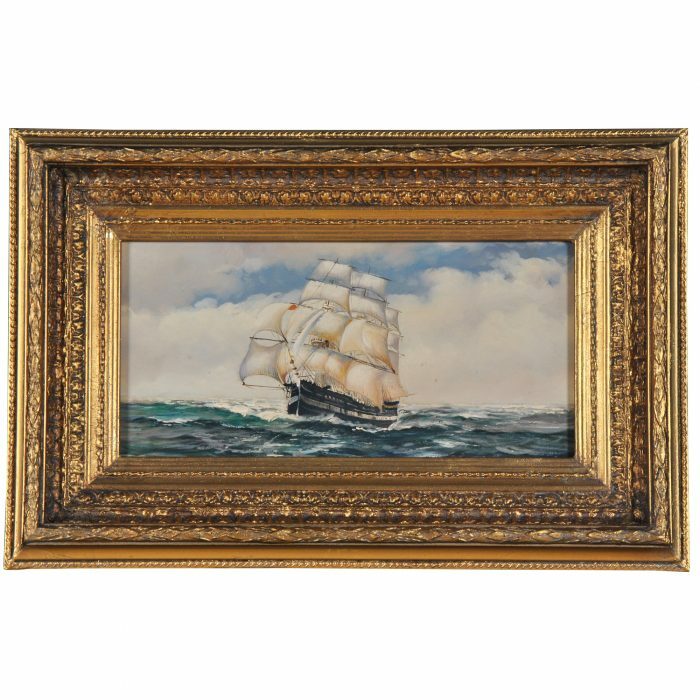 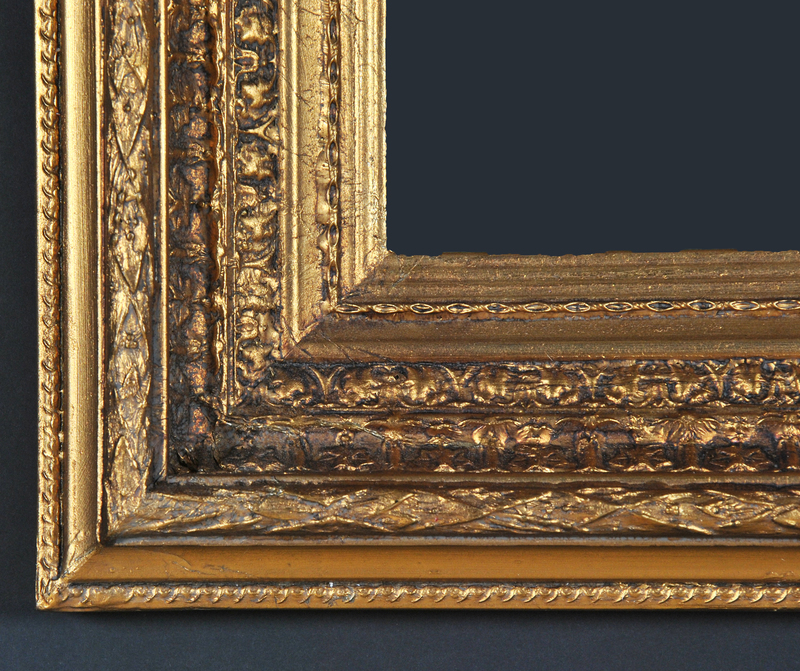 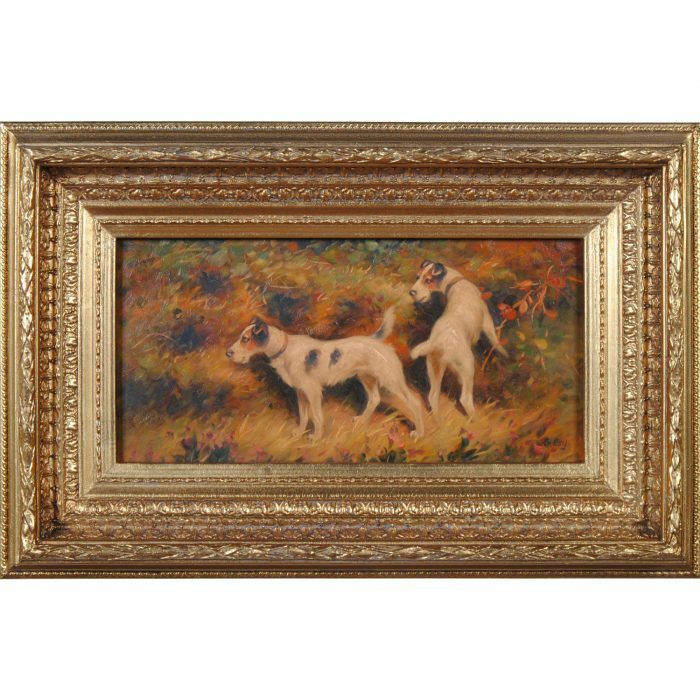 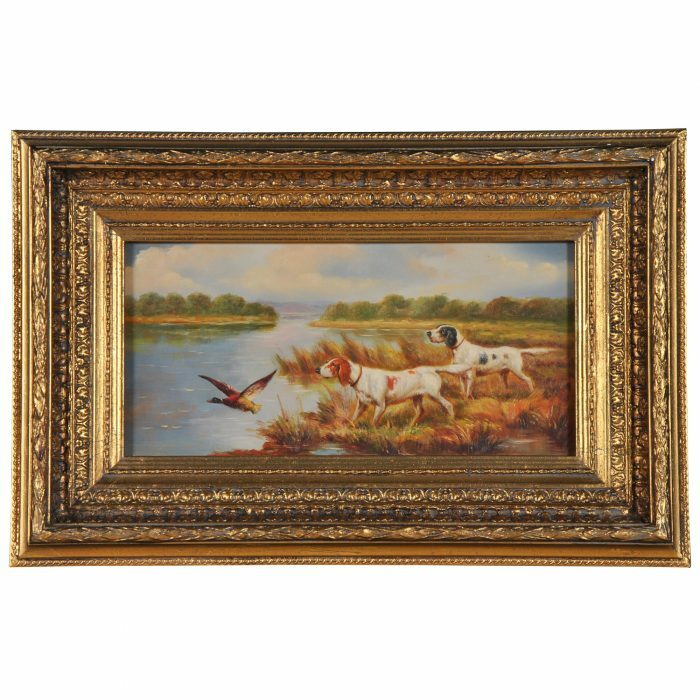 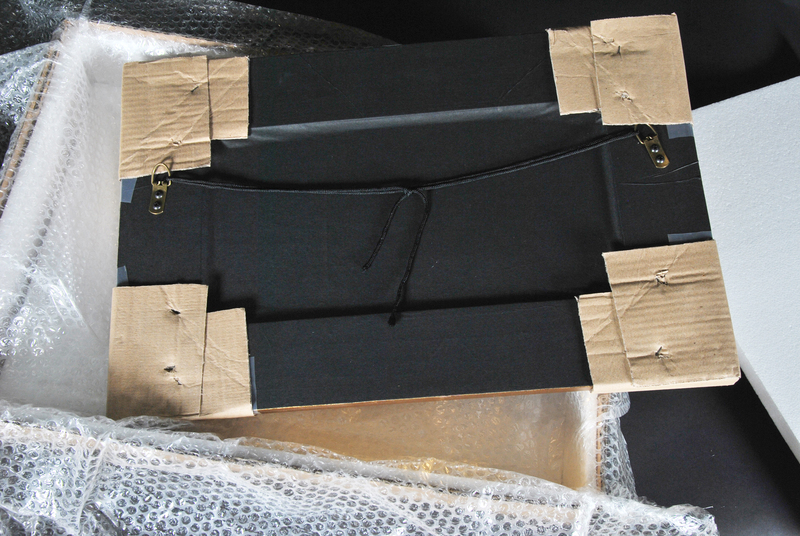 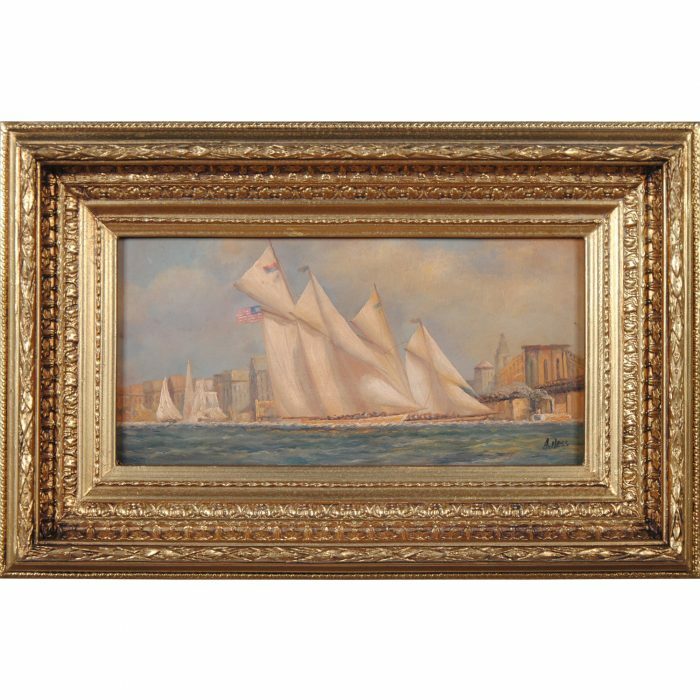 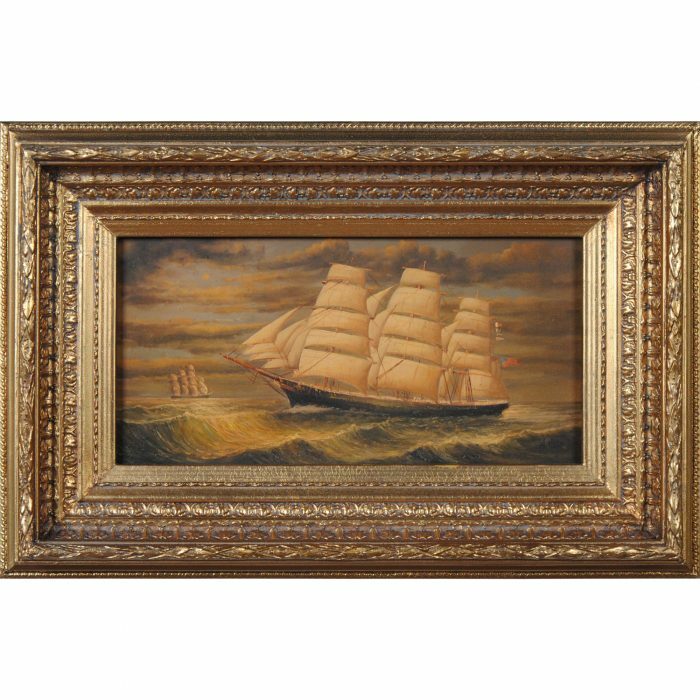 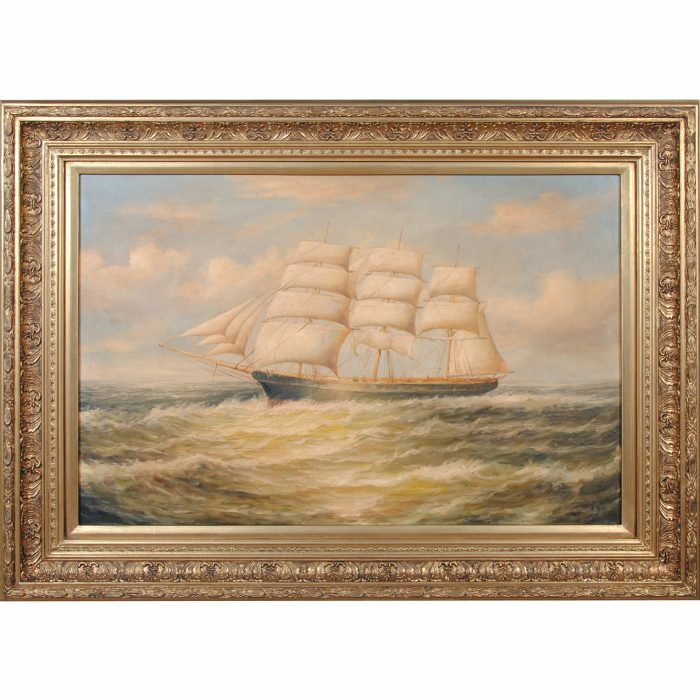 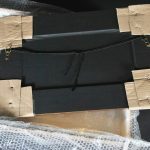 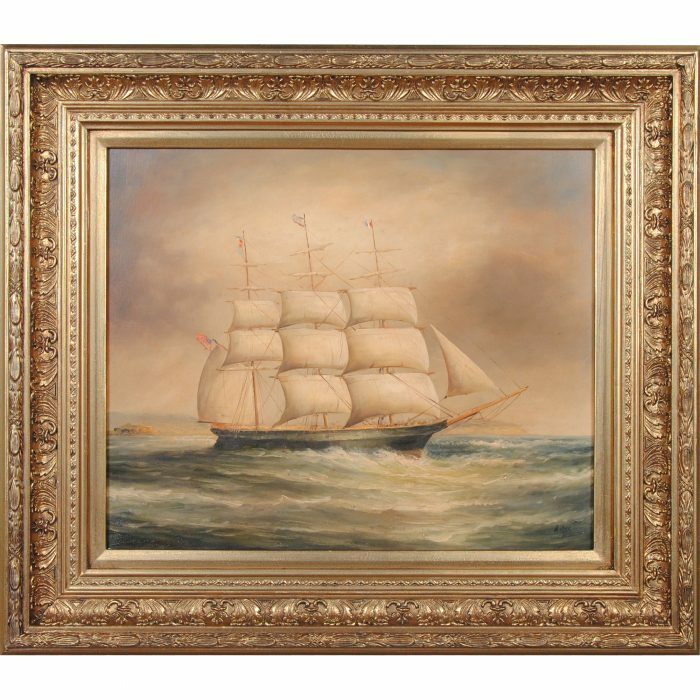 The painting comes complete with a gold colored, highly detailed and decorative frame. 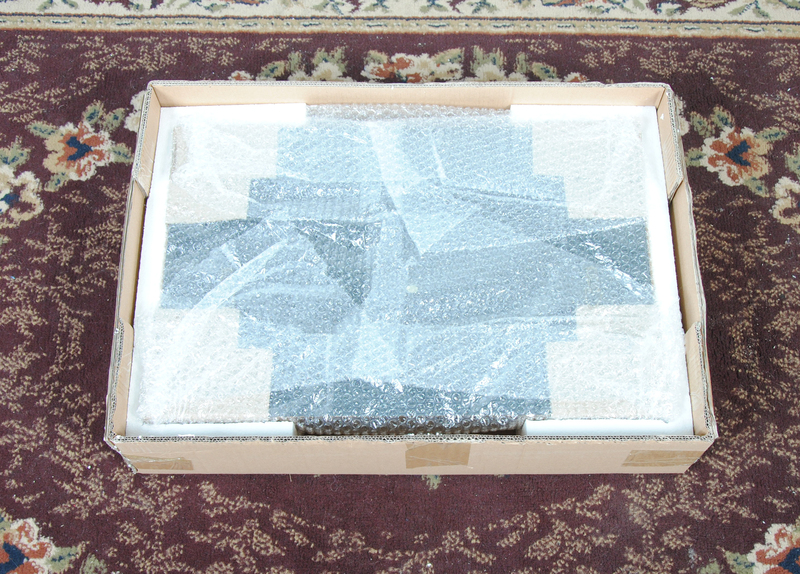 The piece is ready to hang with hooks and string already in place. 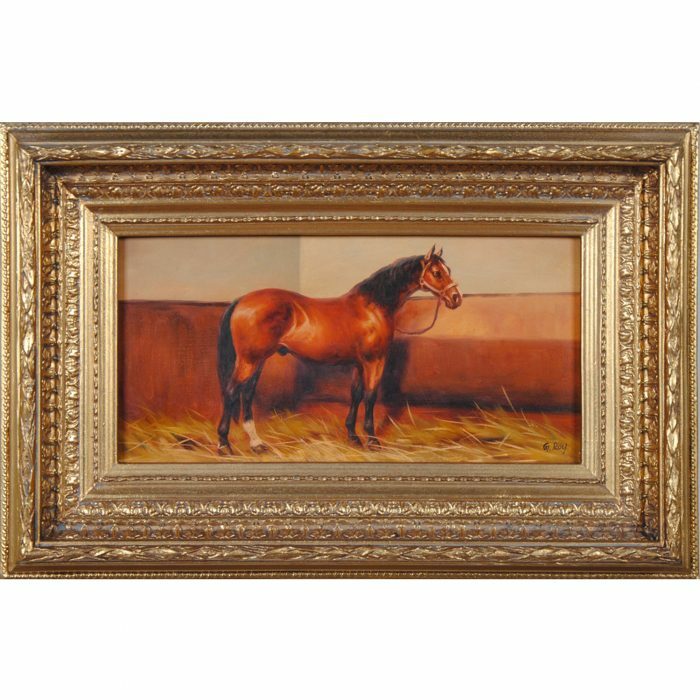 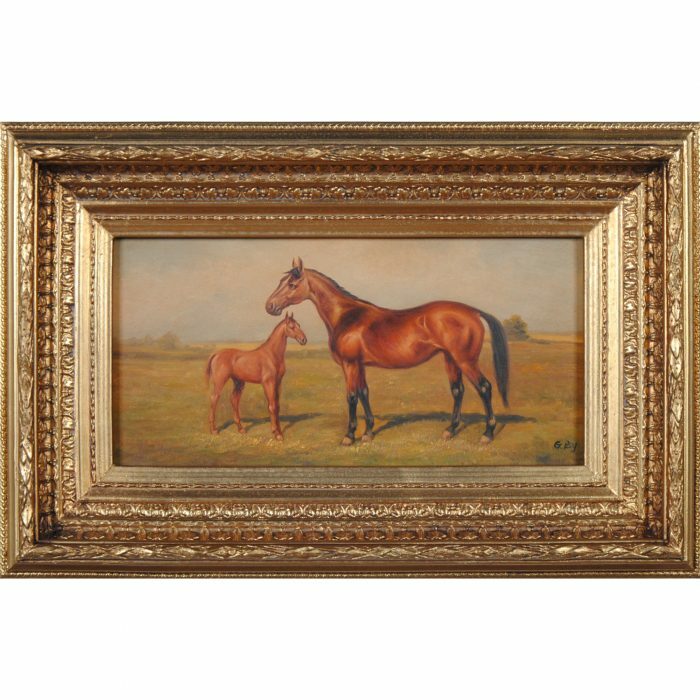 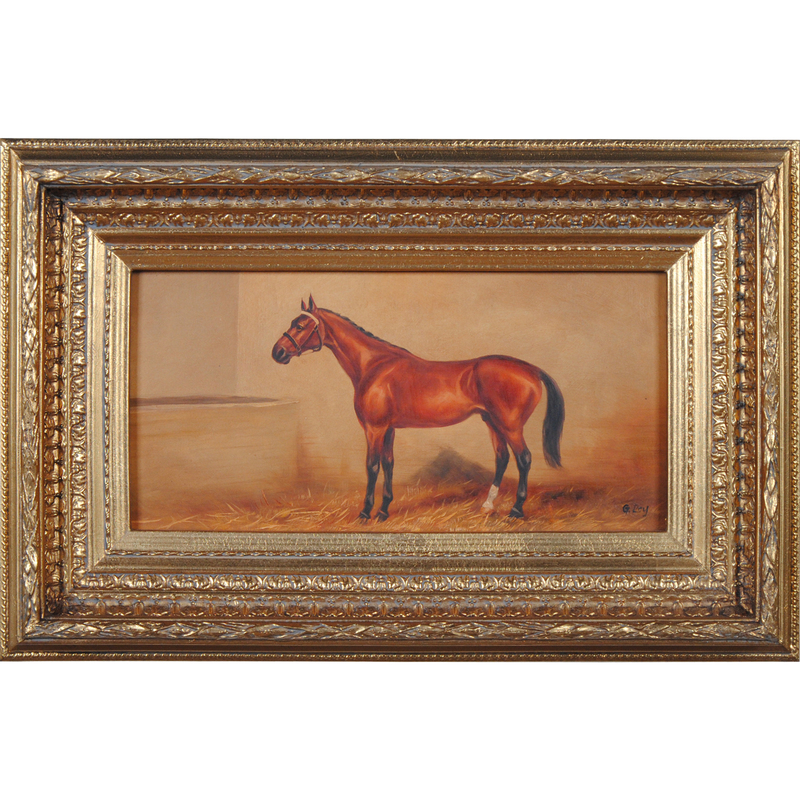 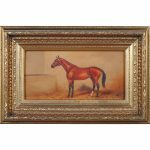 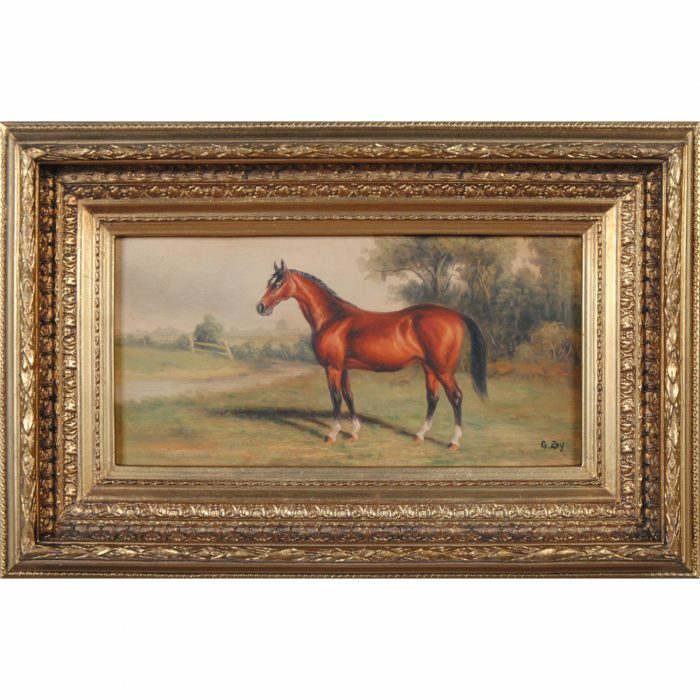 Our Stabled Horse Scene Oil Painting will compliment many room settings.